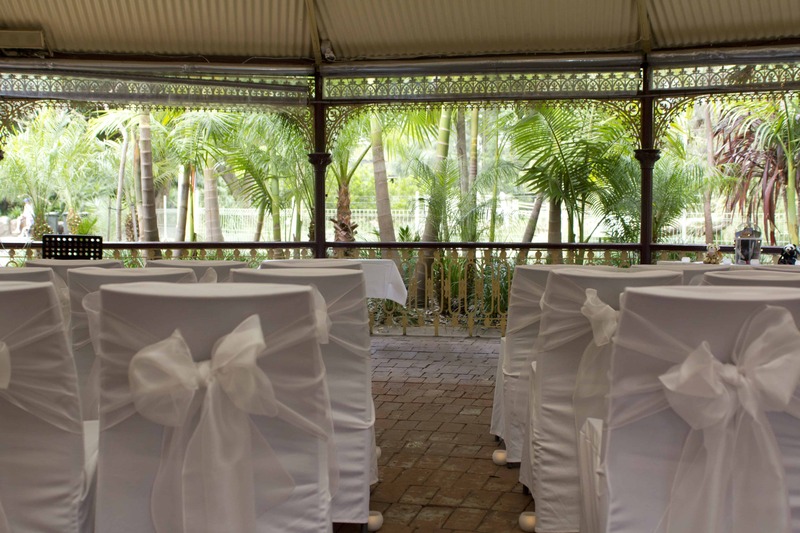 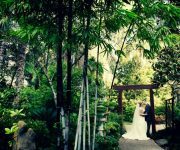 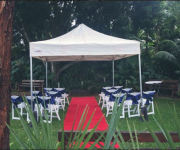 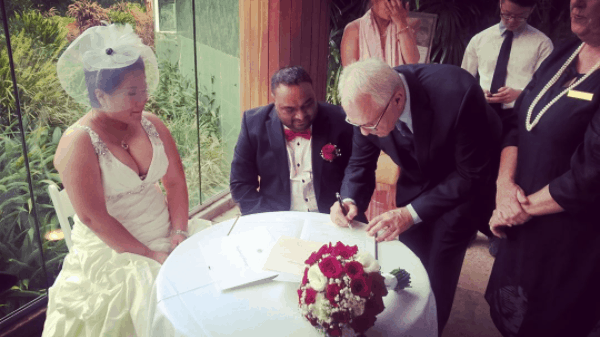 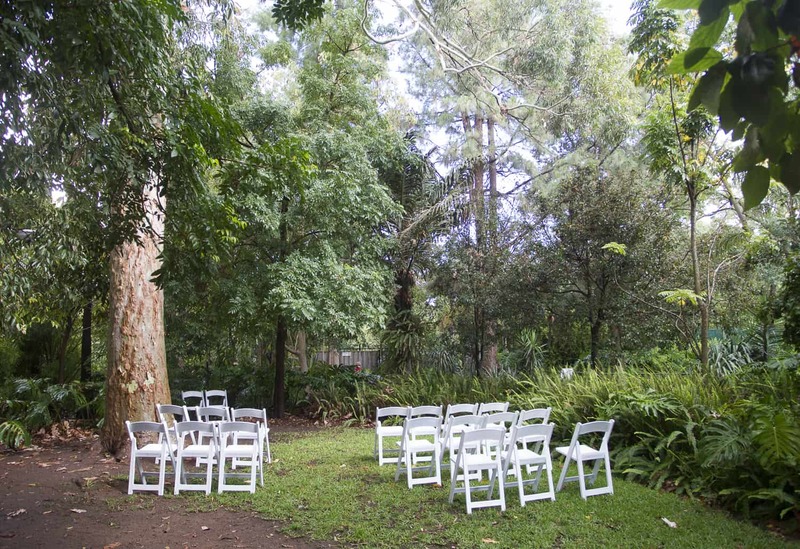 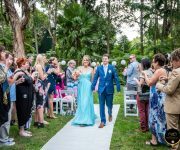 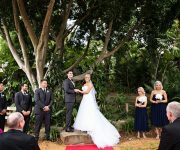 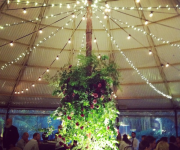 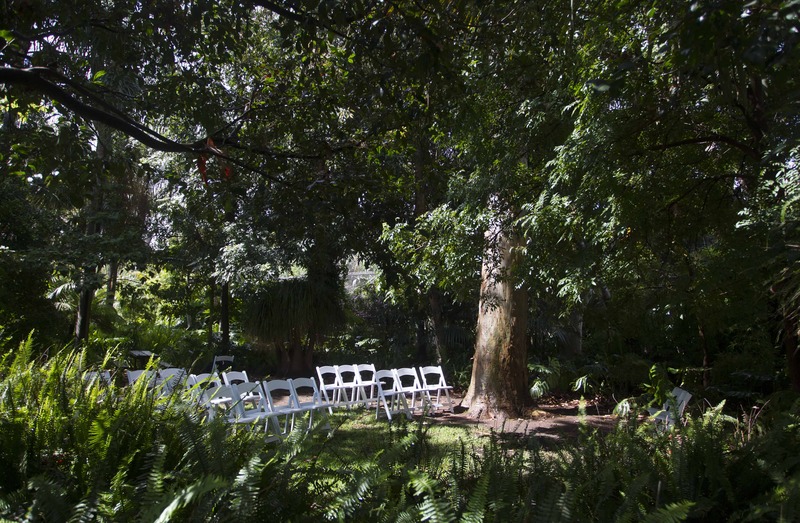 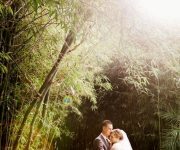 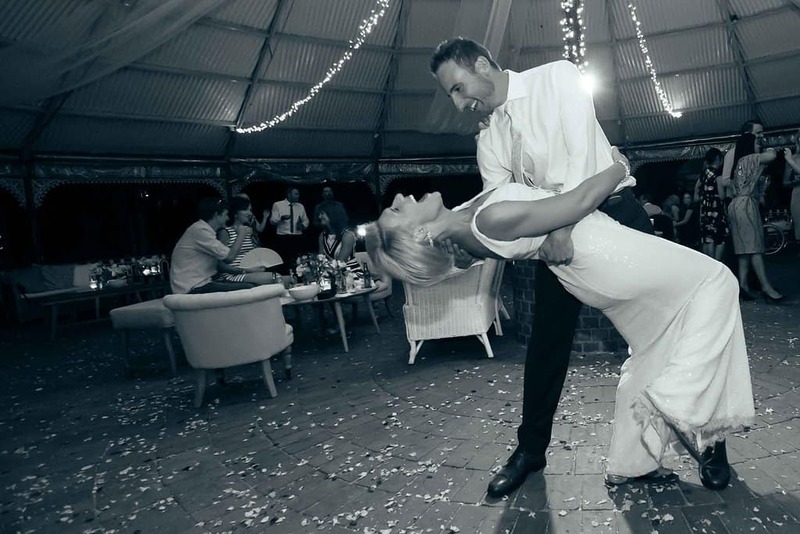 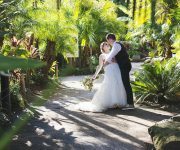 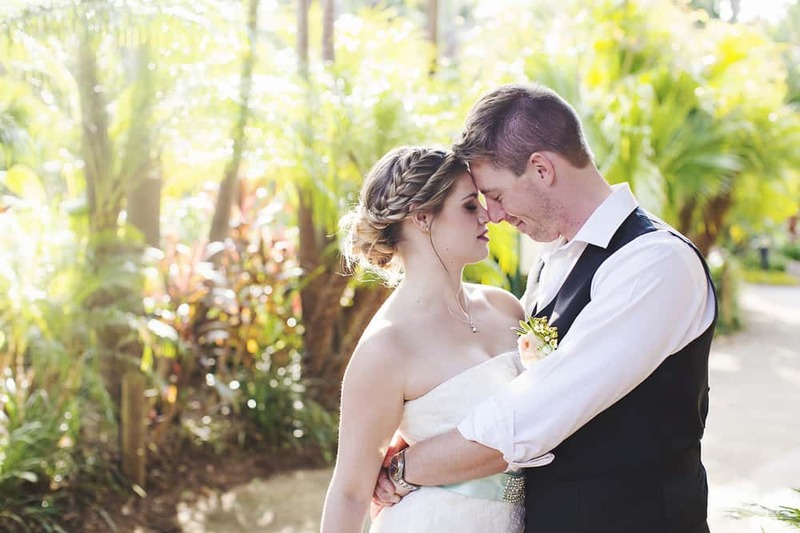 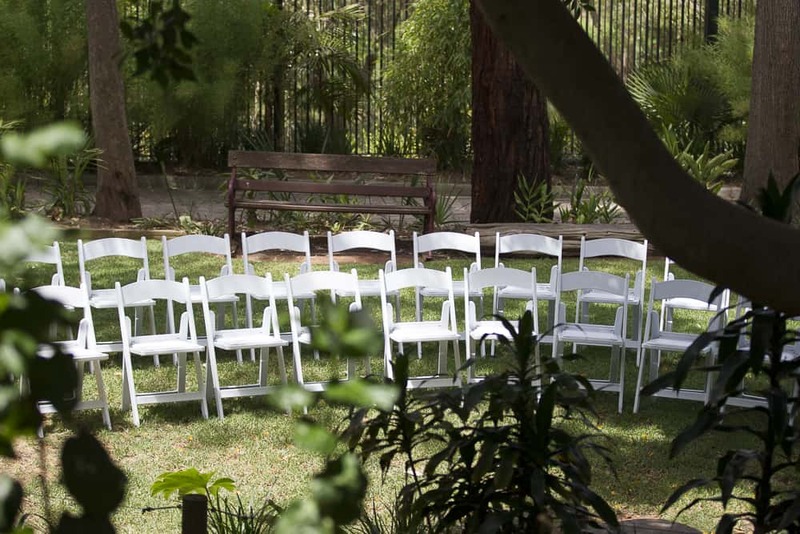 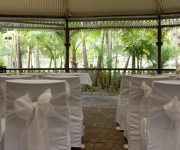 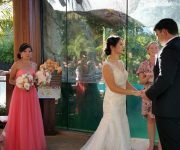 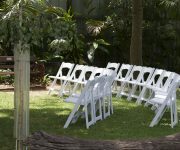 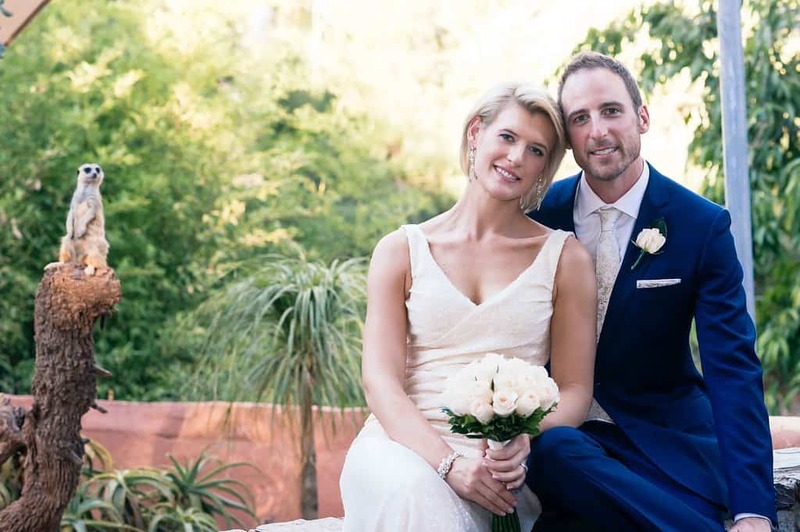 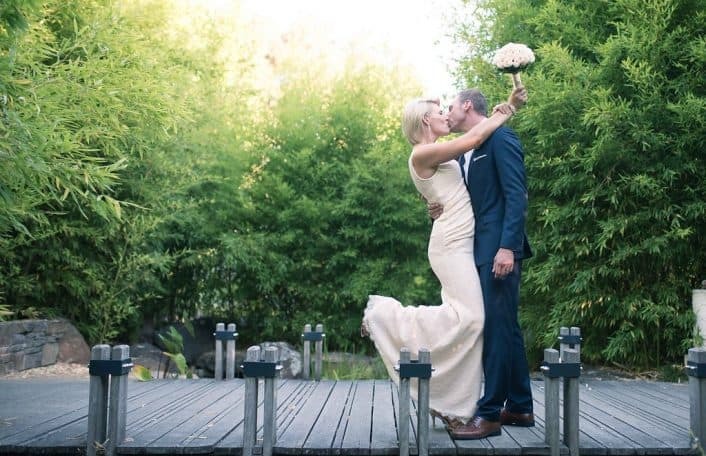 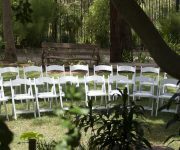 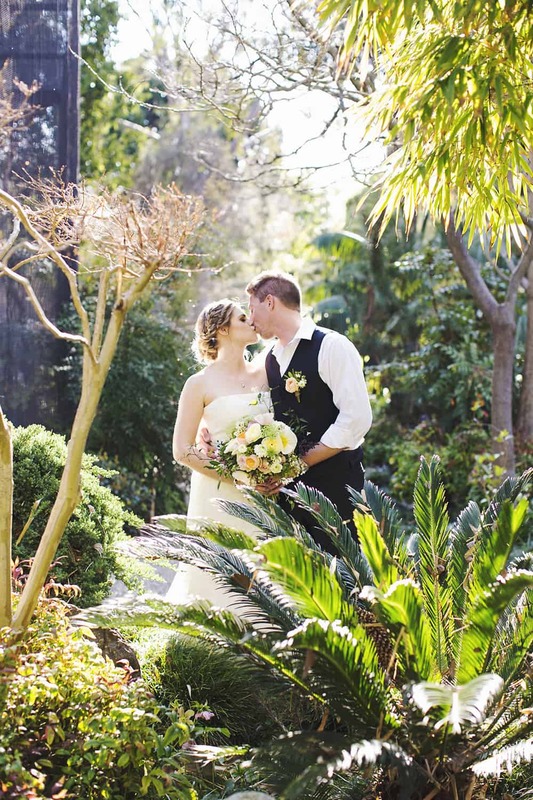 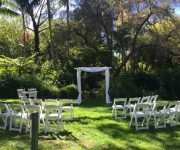 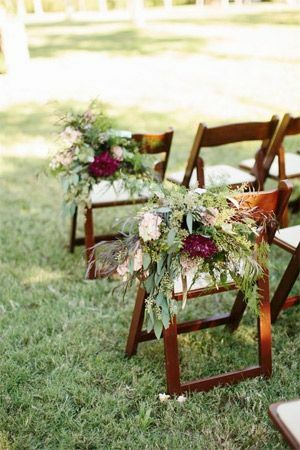 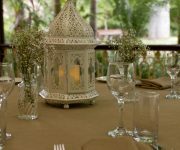 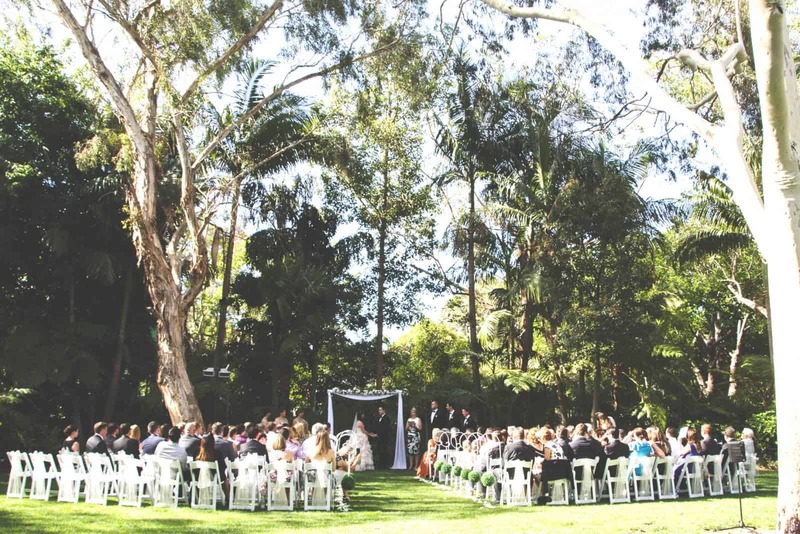 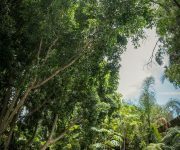 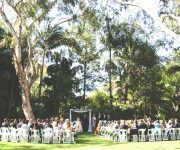 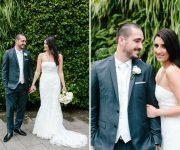 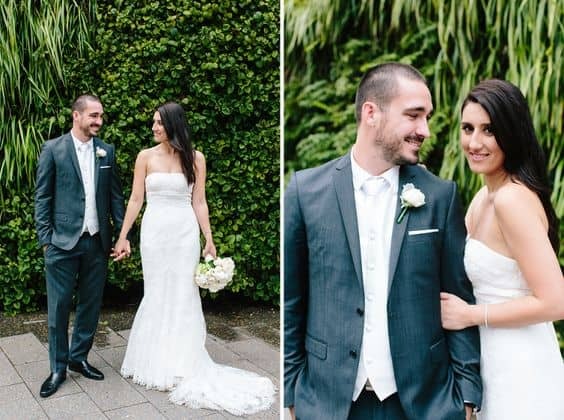 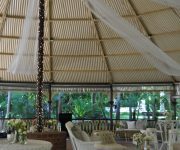 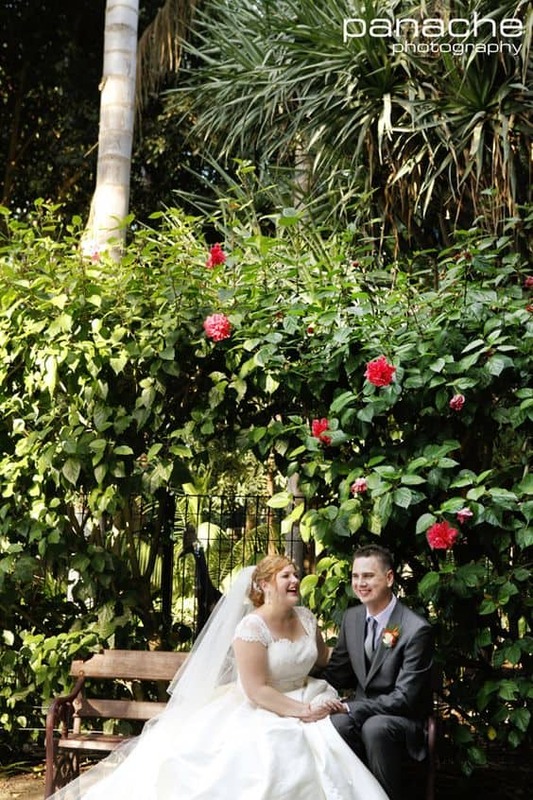 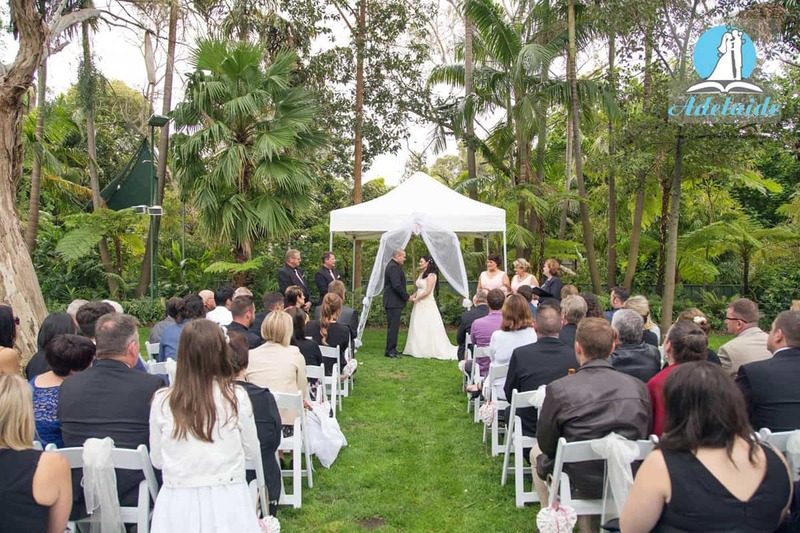 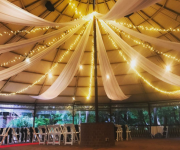 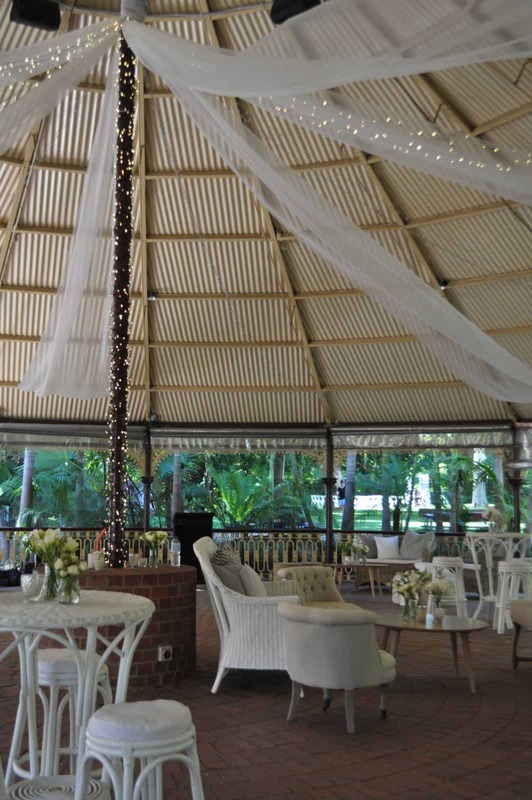 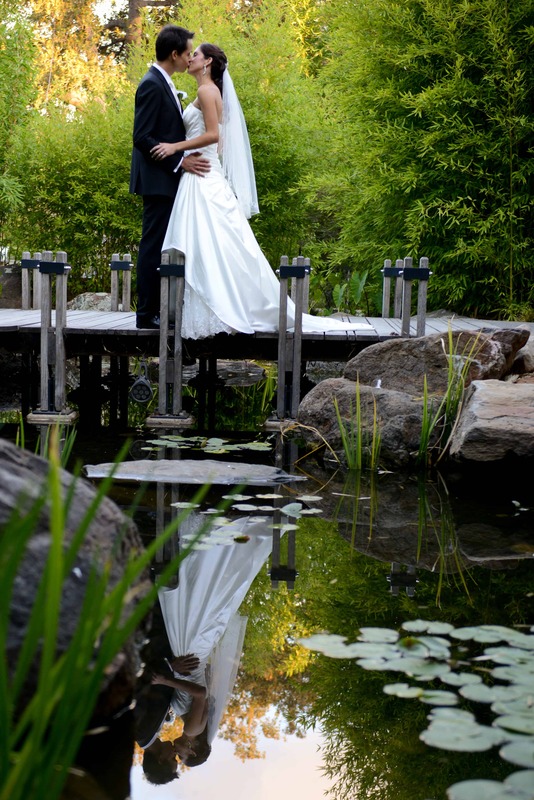 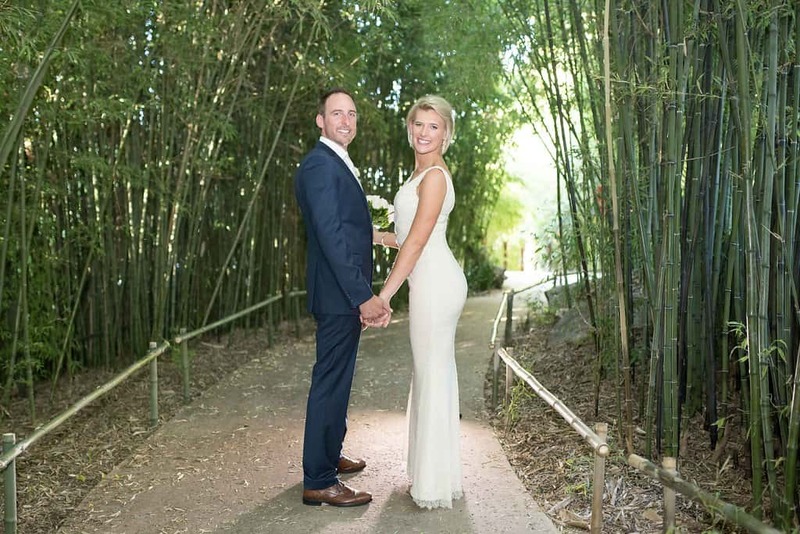 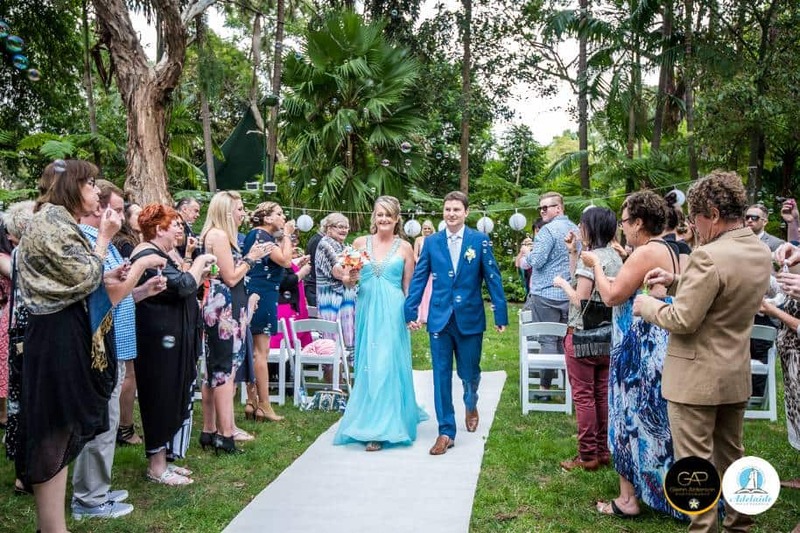 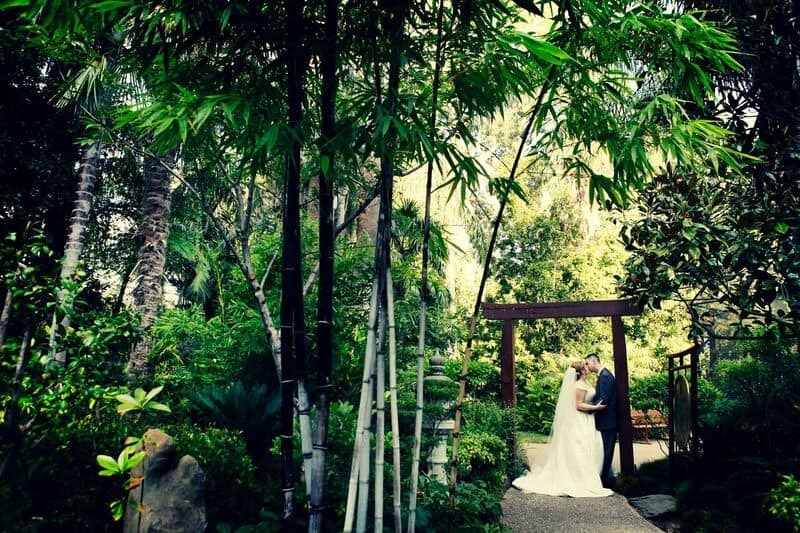 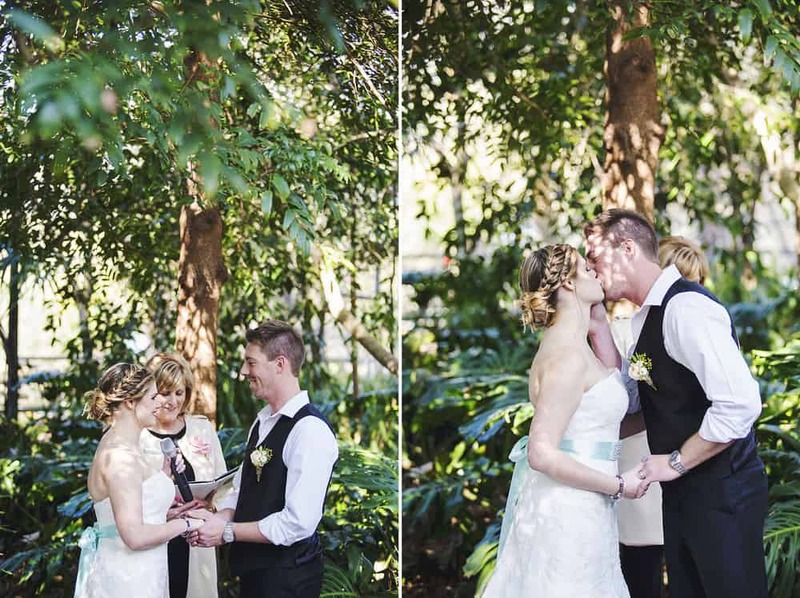 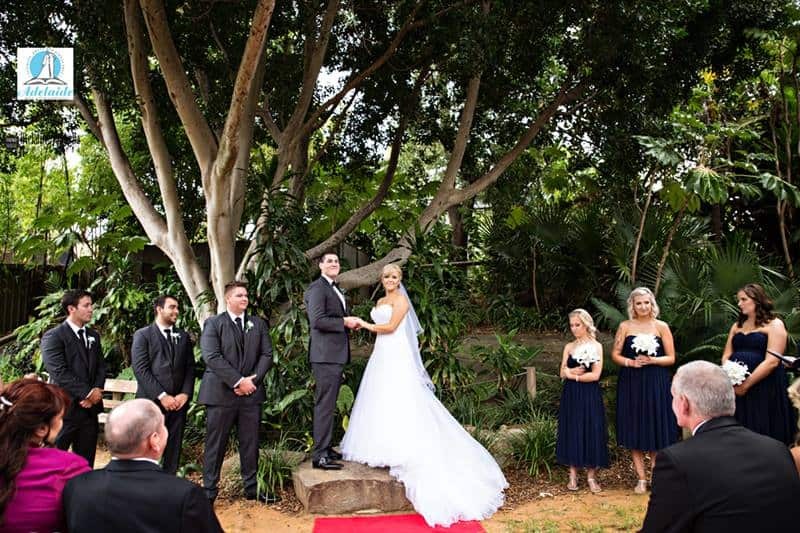 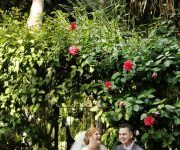 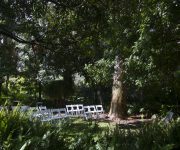 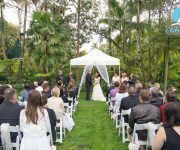 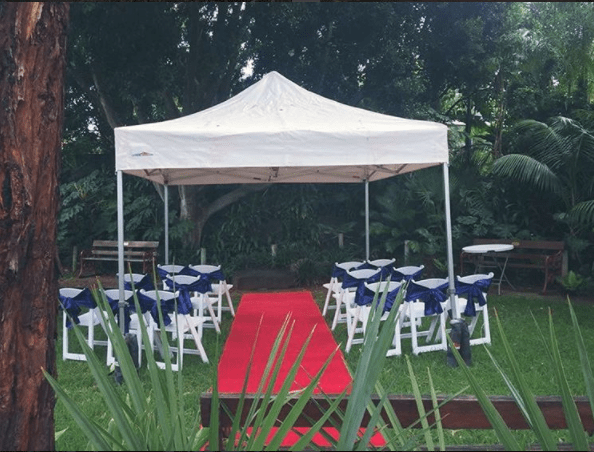 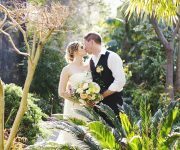 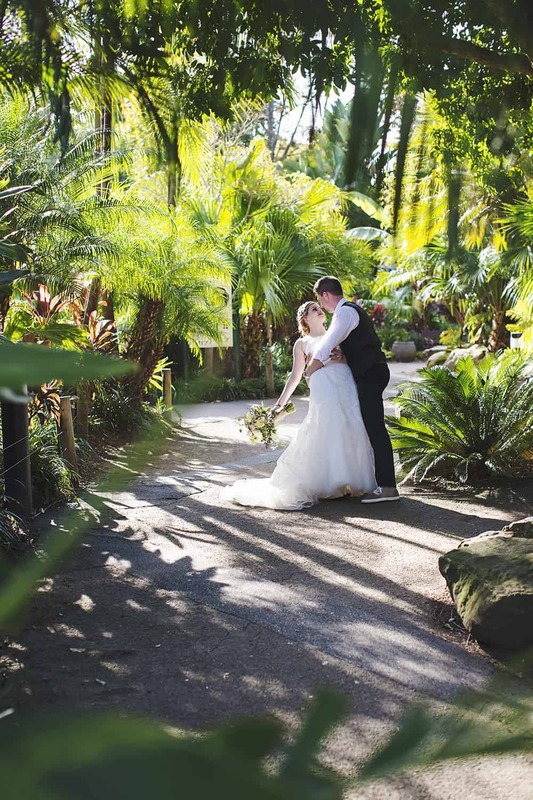 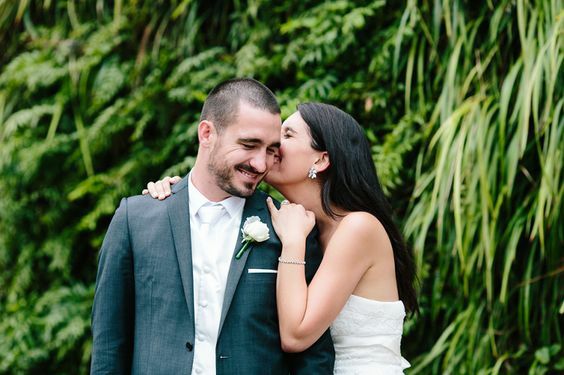 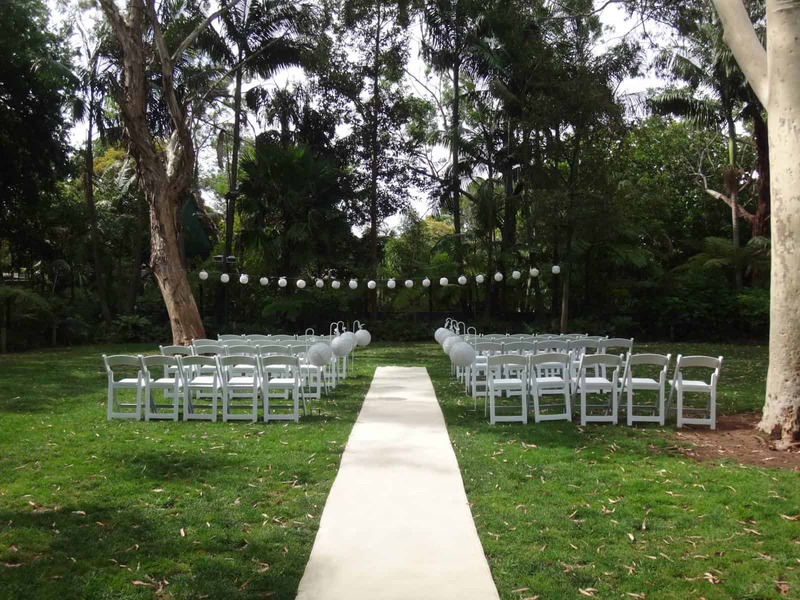 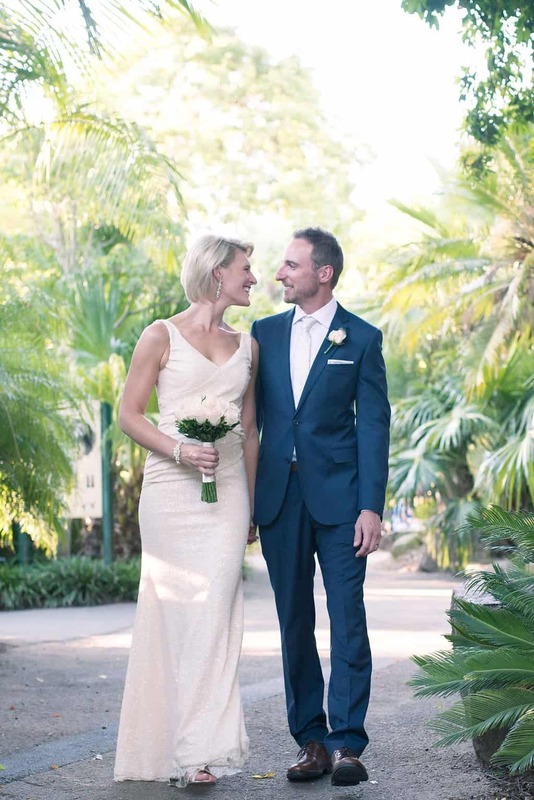 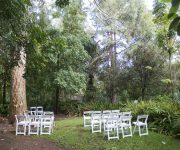 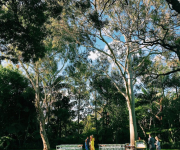 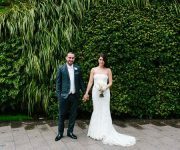 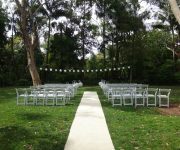 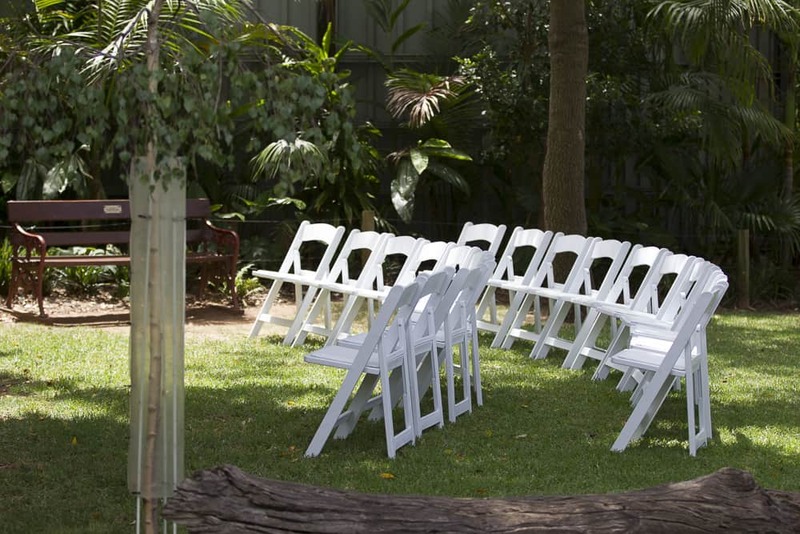 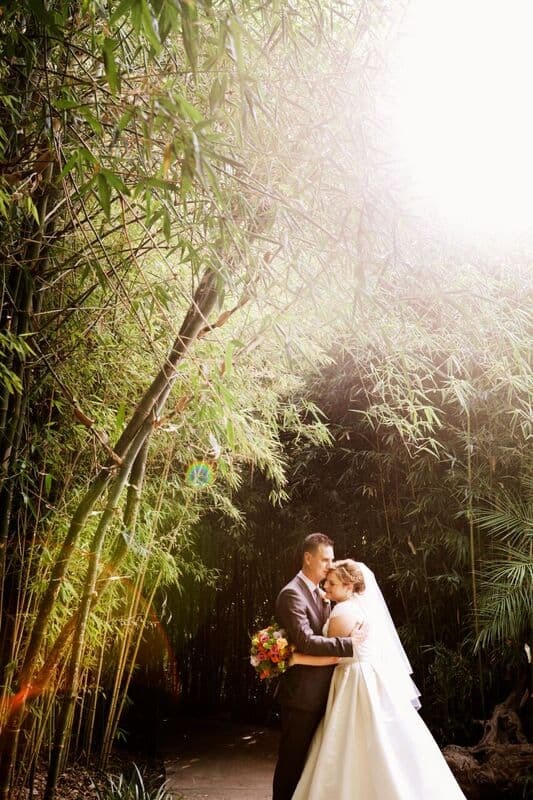 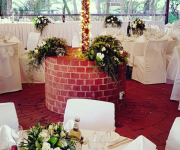 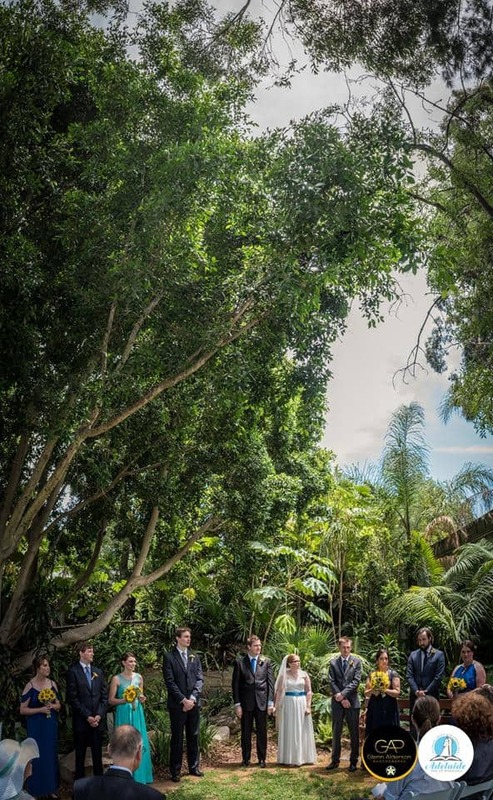 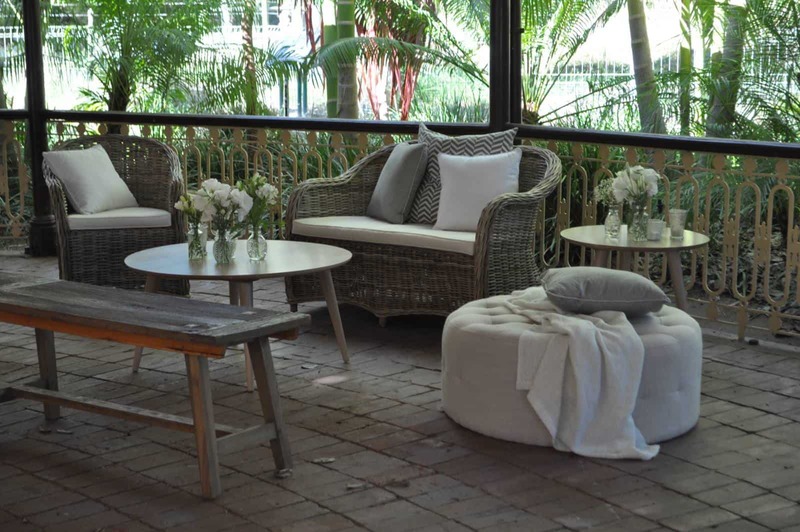 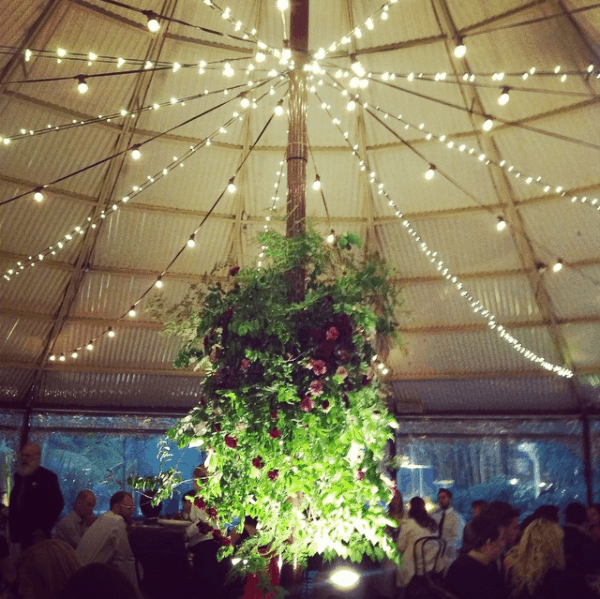 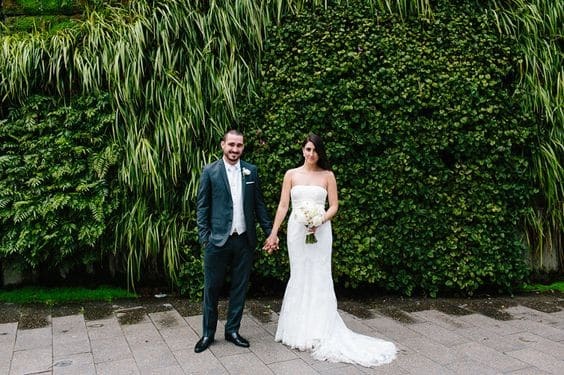 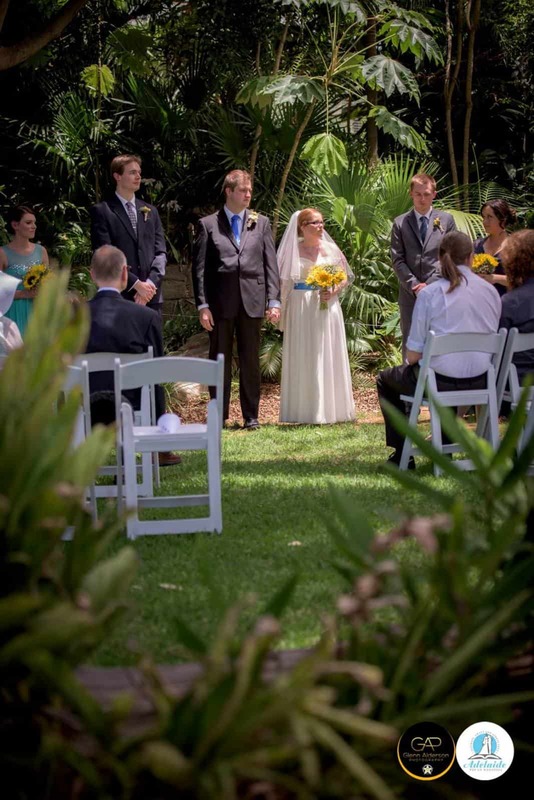 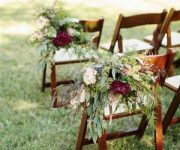 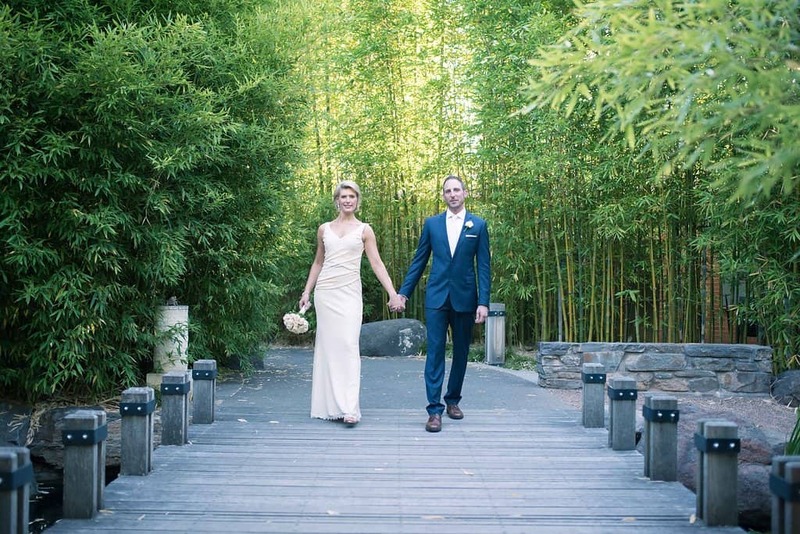 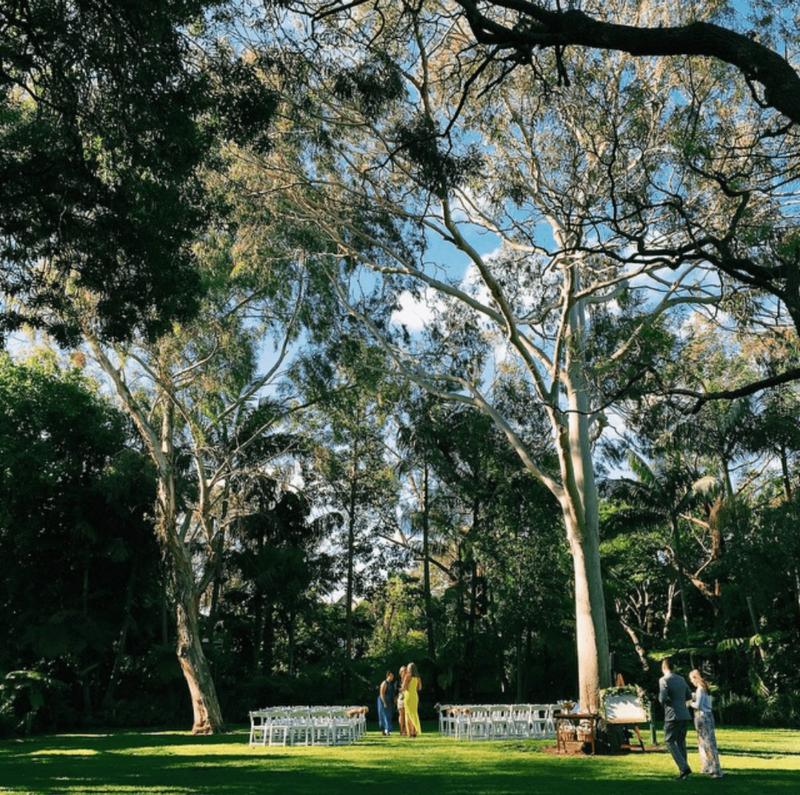 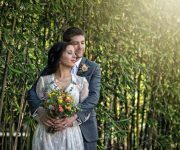 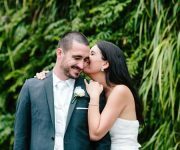 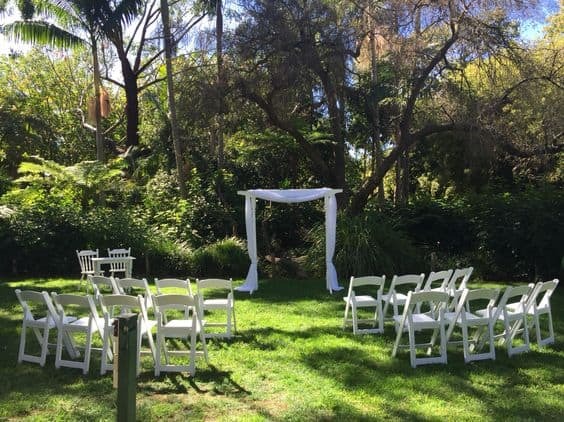 Choose from one of our many stunning ceremony locations situated among magnificent botanic surroundings. 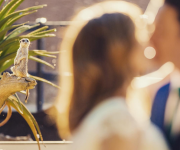 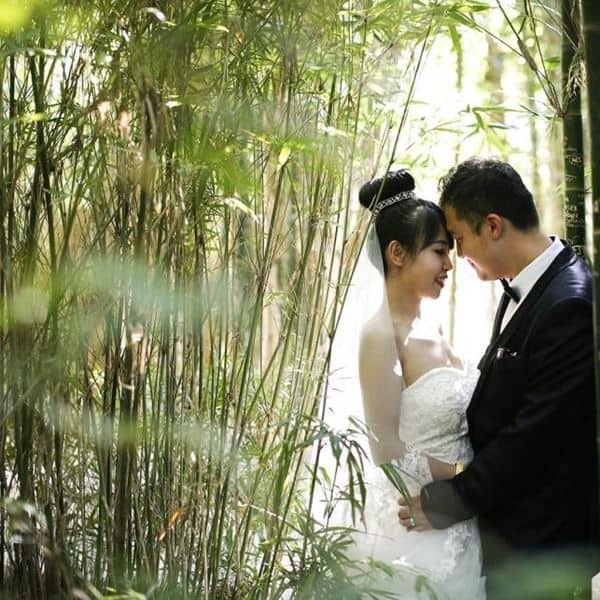 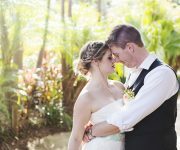 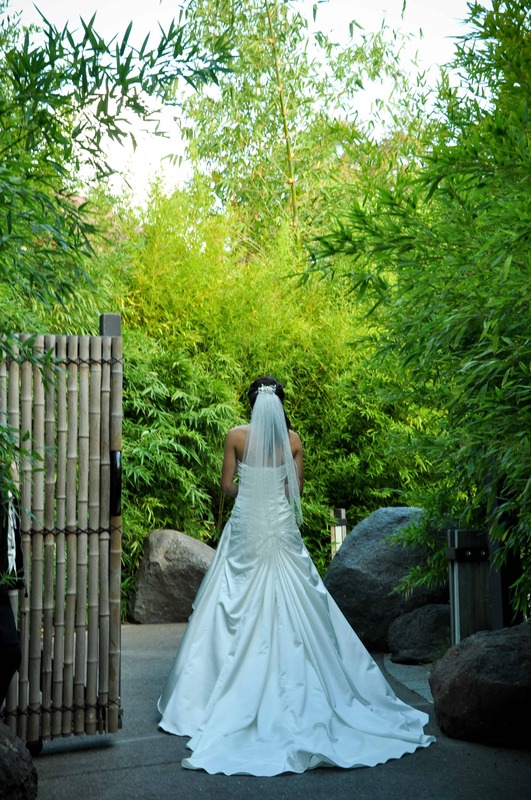 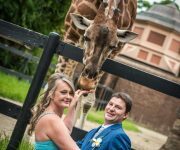 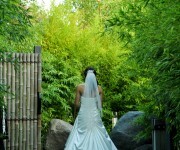 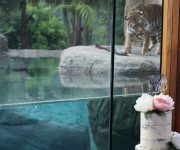 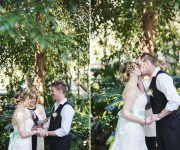 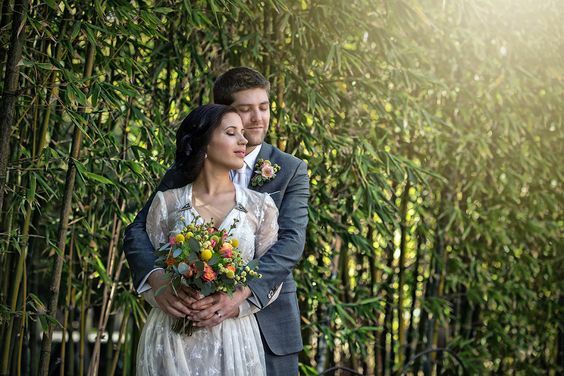 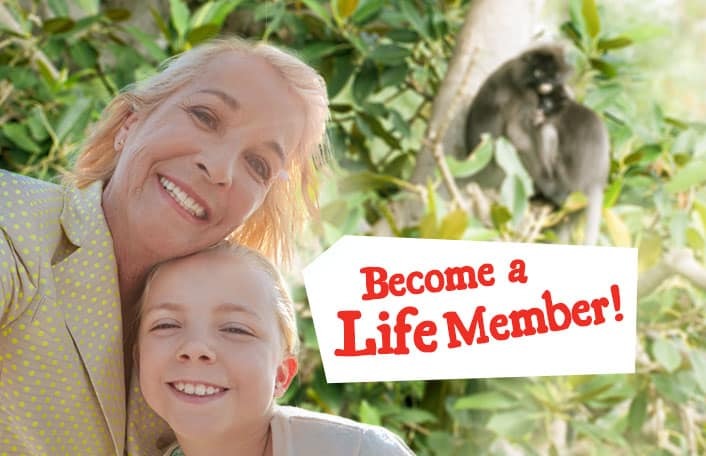 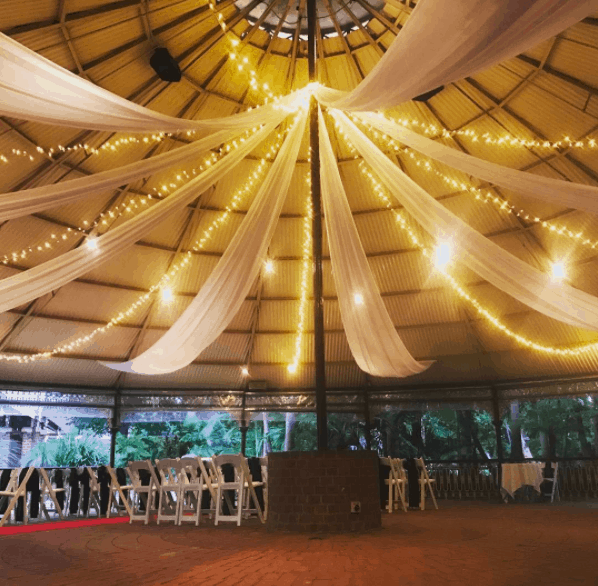 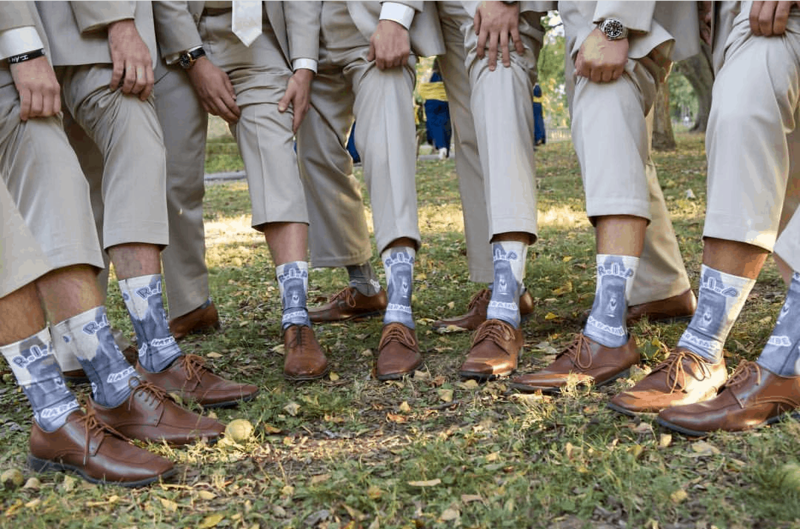 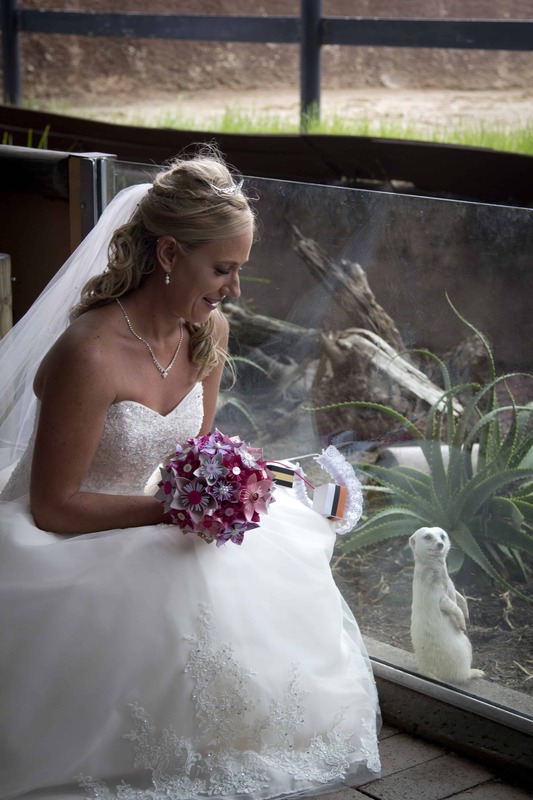 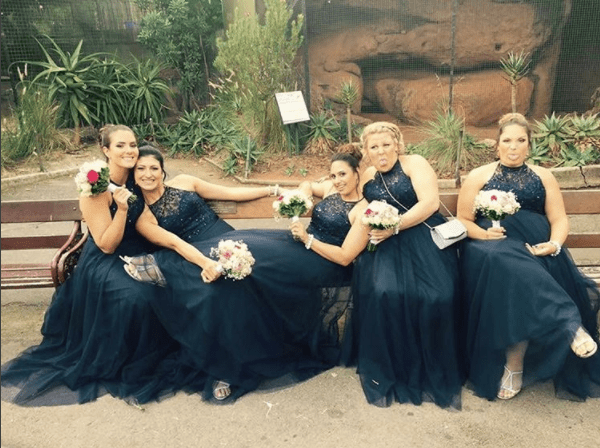 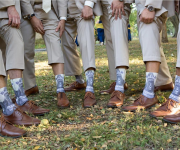 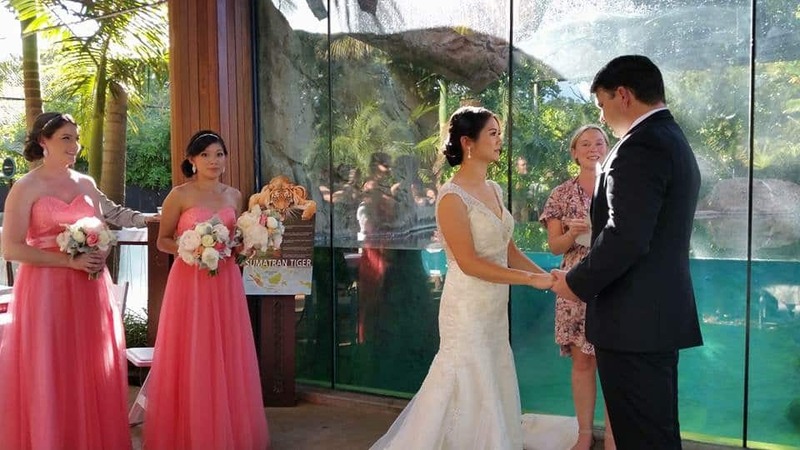 Guests can relax and enjoy the sights and sounds on a guided zoo tour or at one of the animal experiences available while the bridal party explores the zoo to discover the most unique locations to capture their wedding day photos. 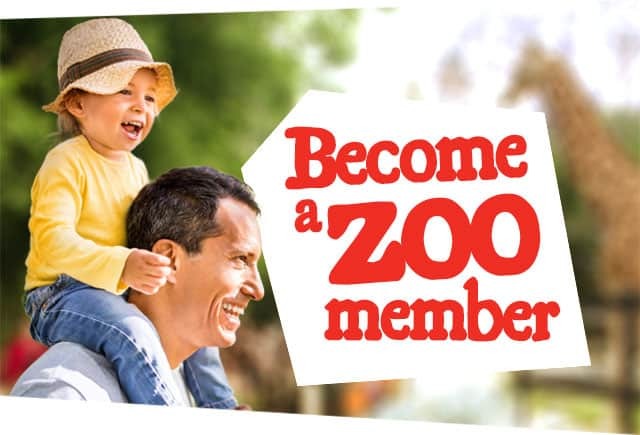 For more information and options click here! 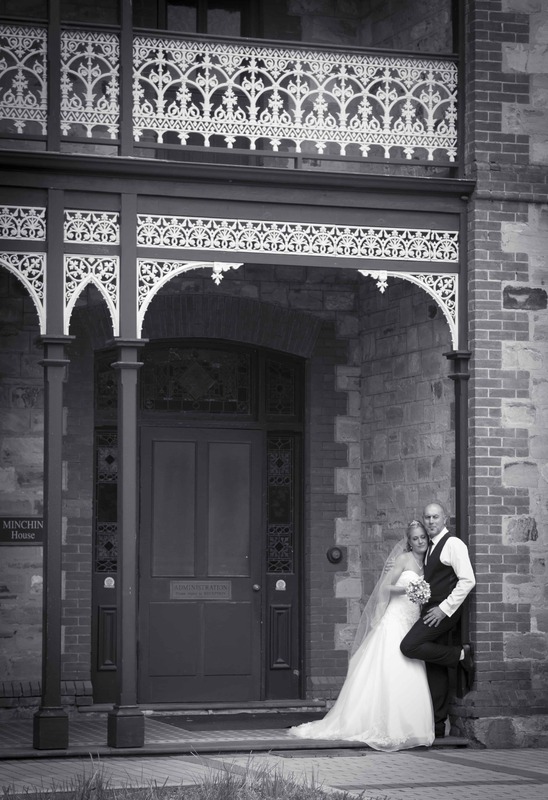 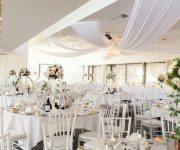 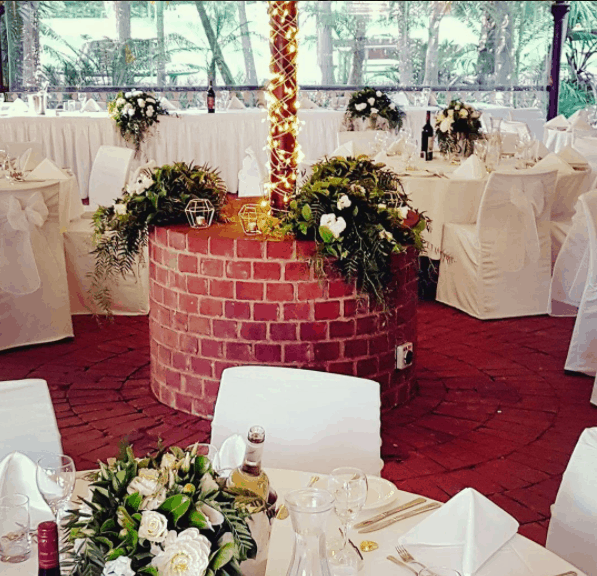 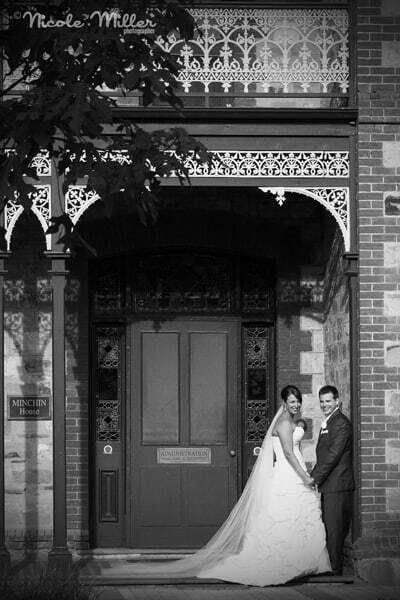 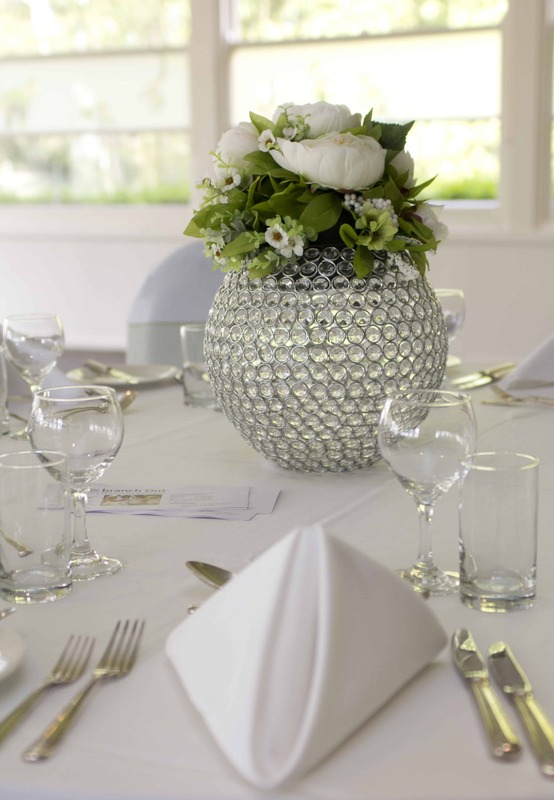 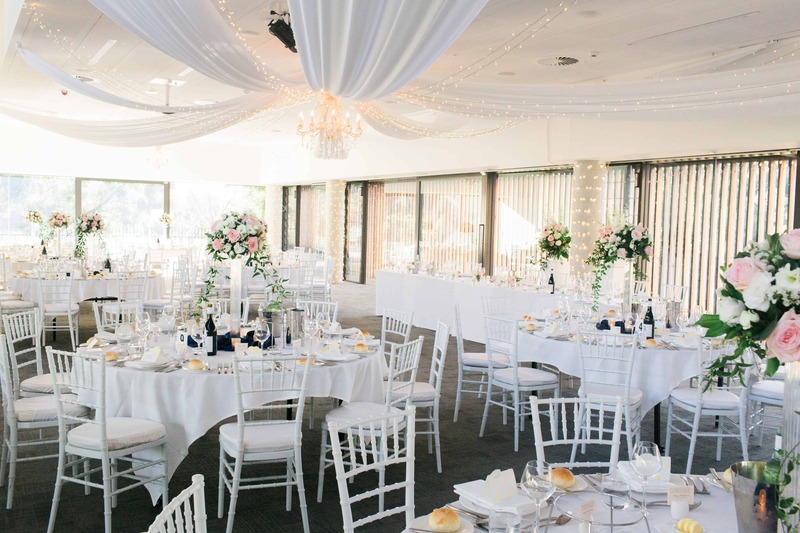 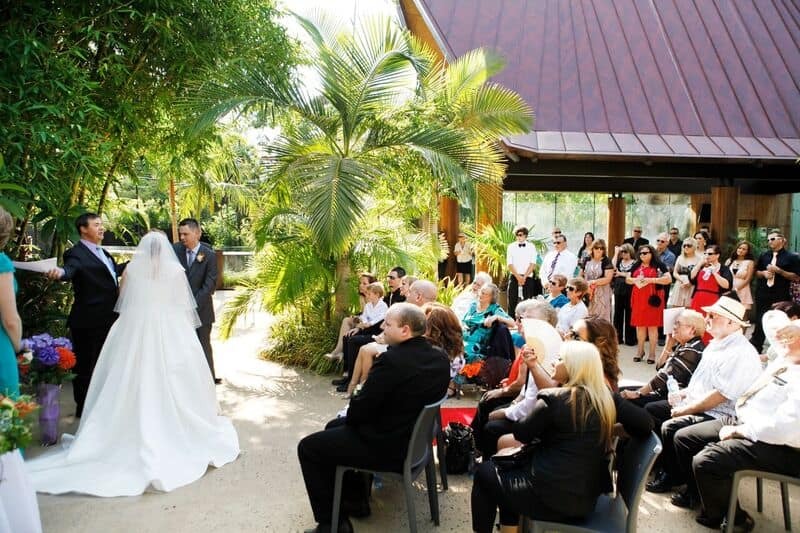 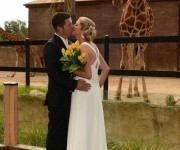 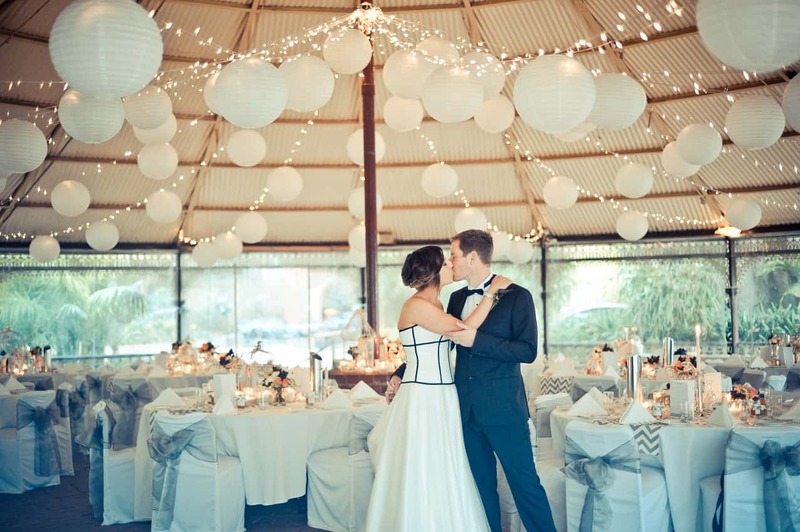 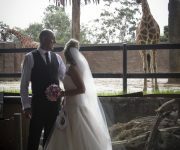 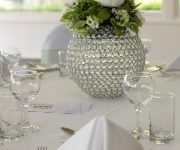 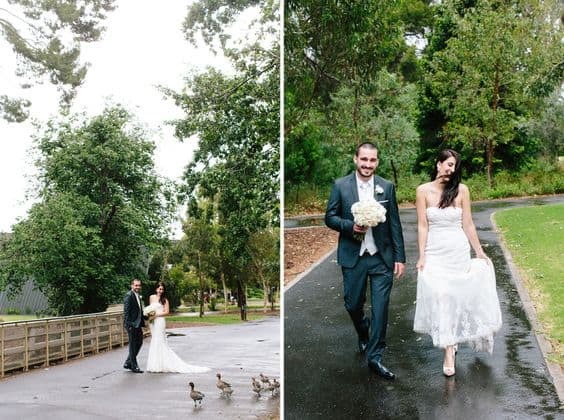 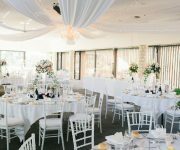 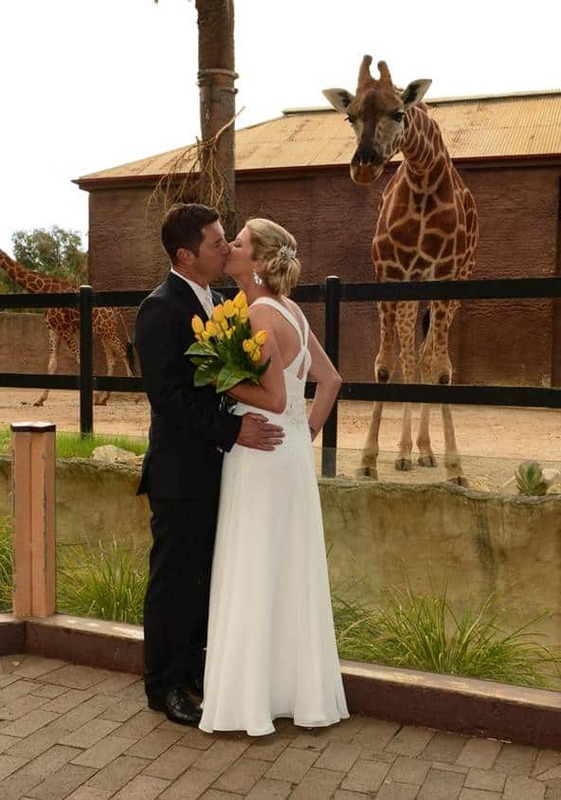 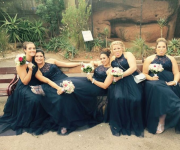 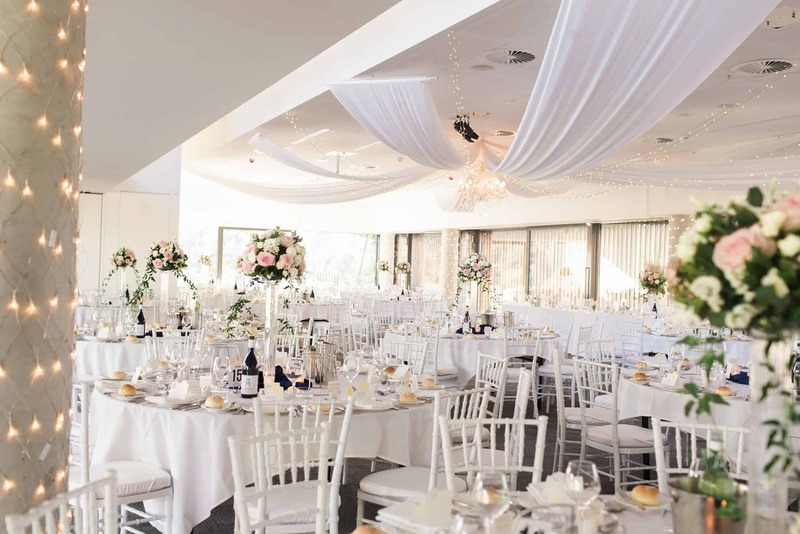 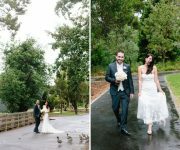 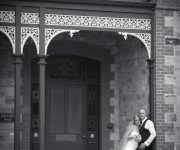  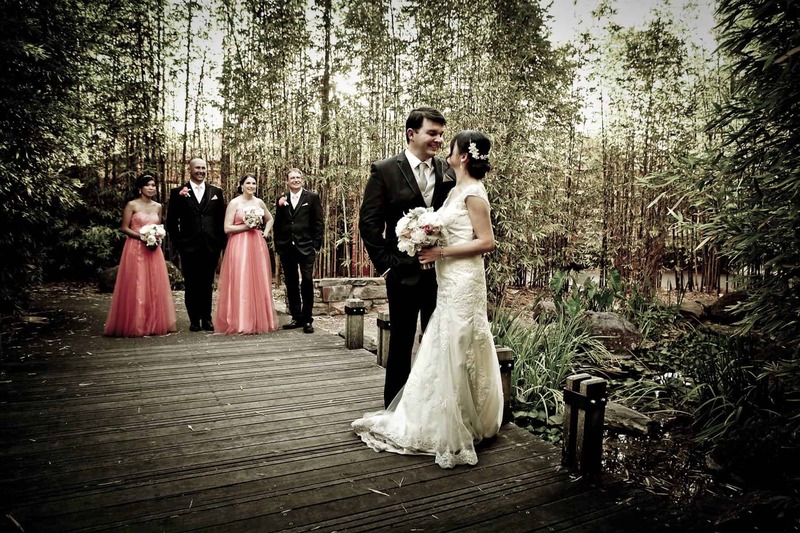 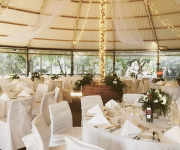 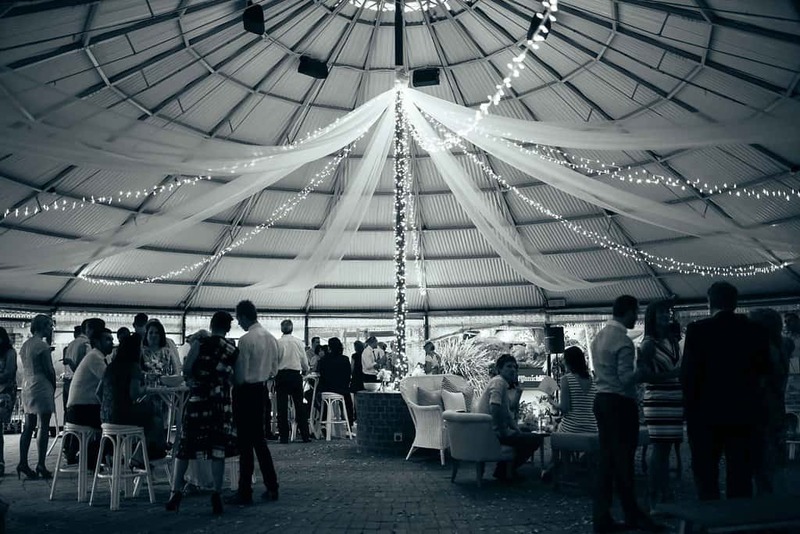 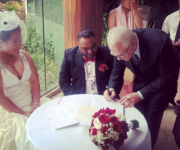 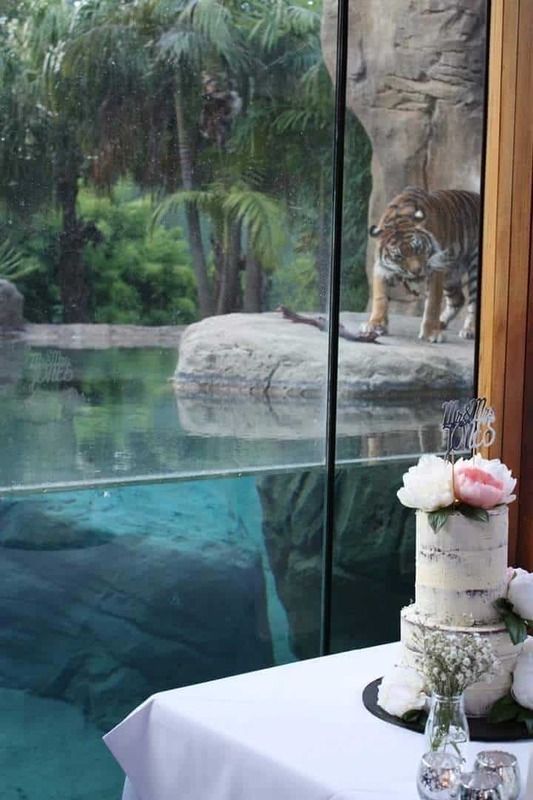 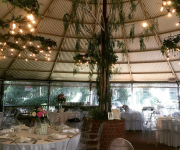 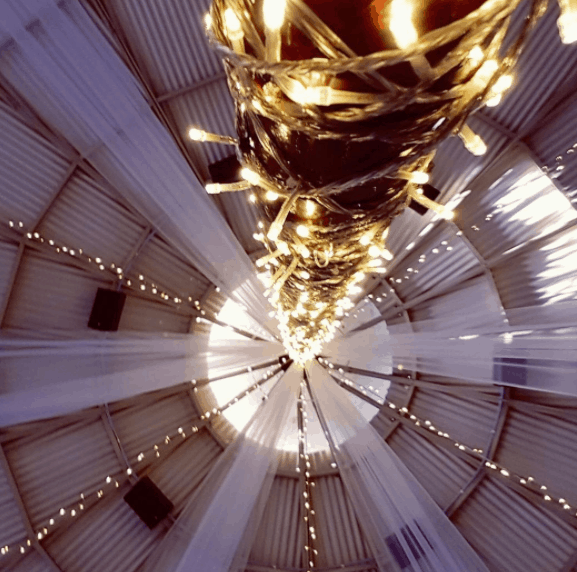 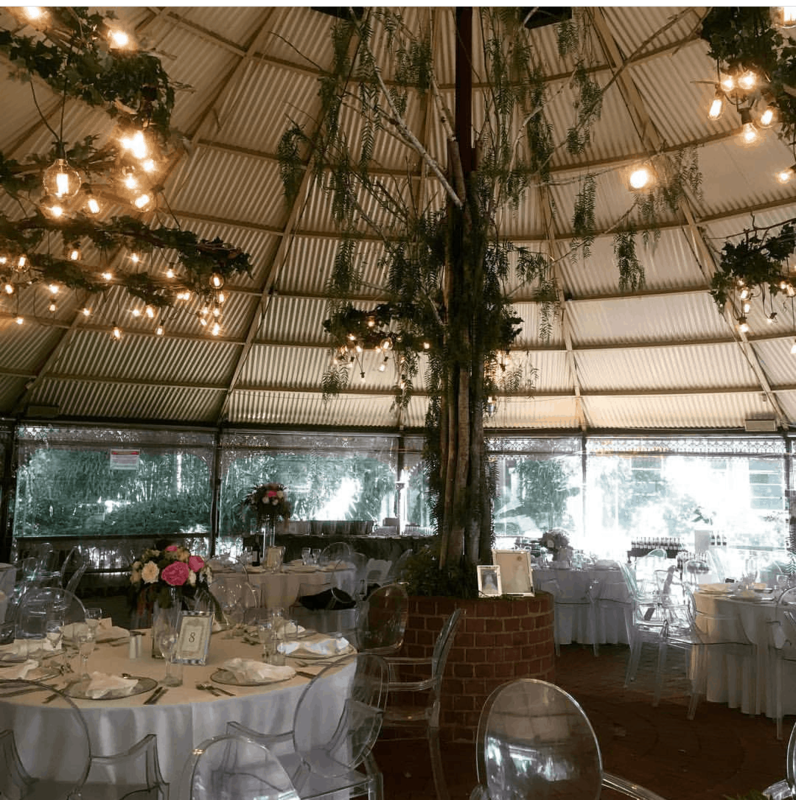 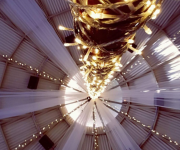 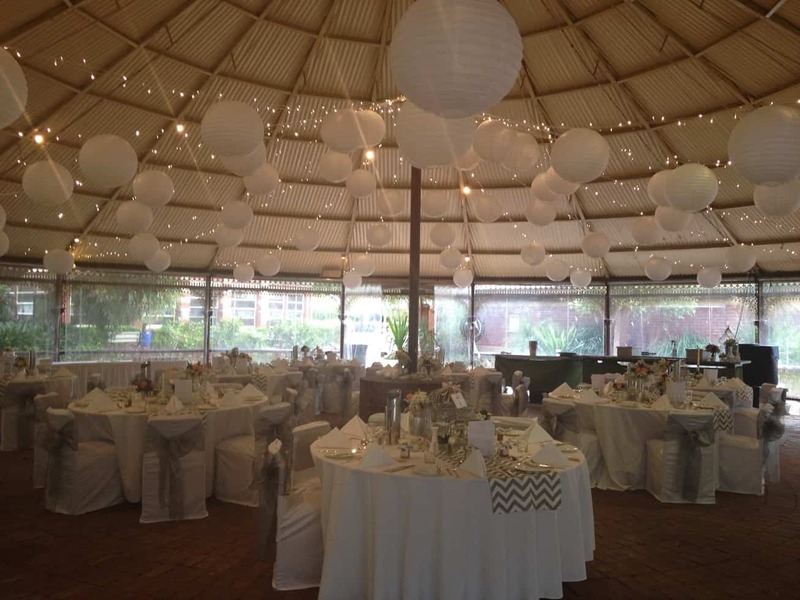 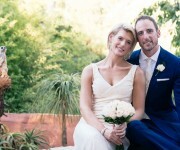 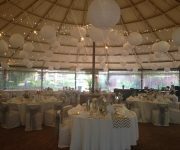 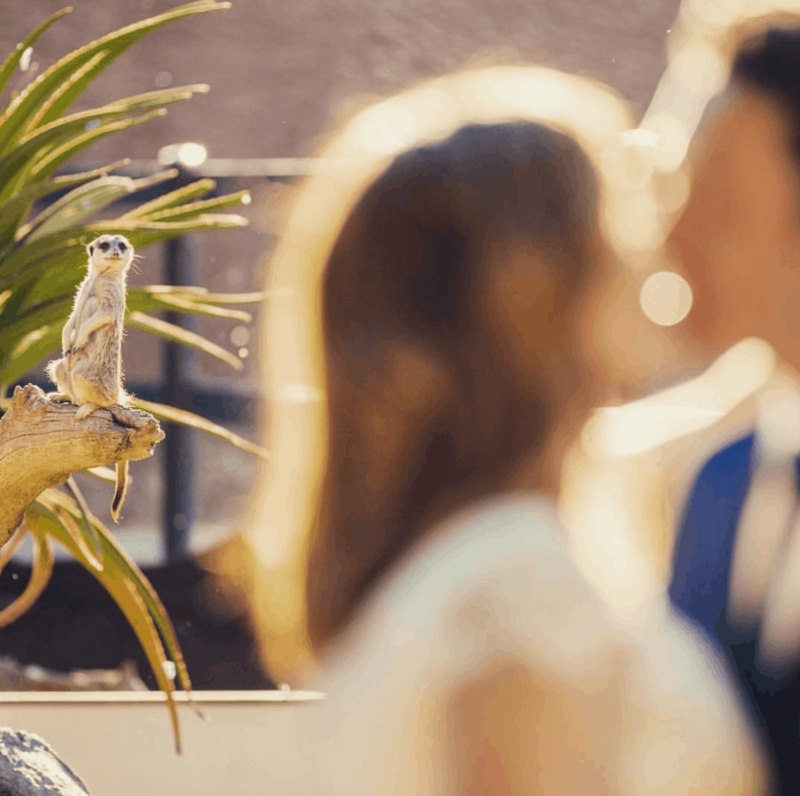 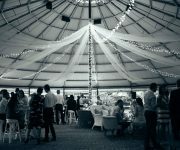 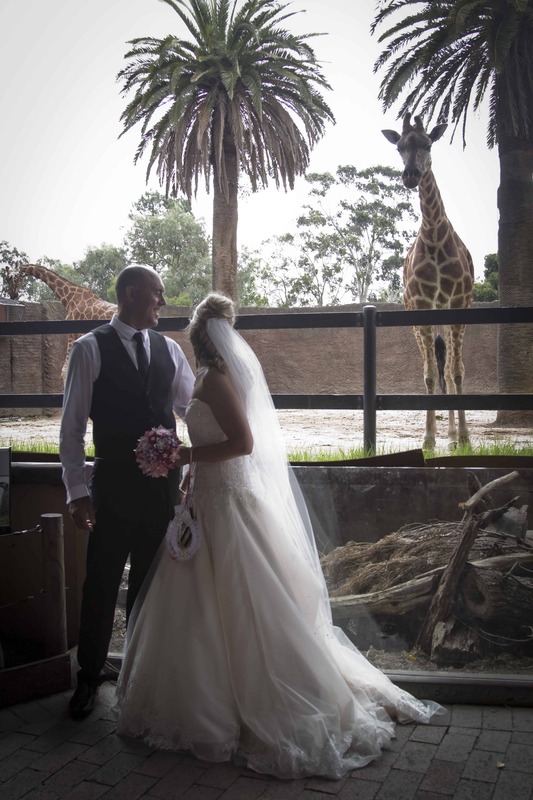 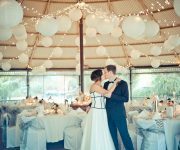 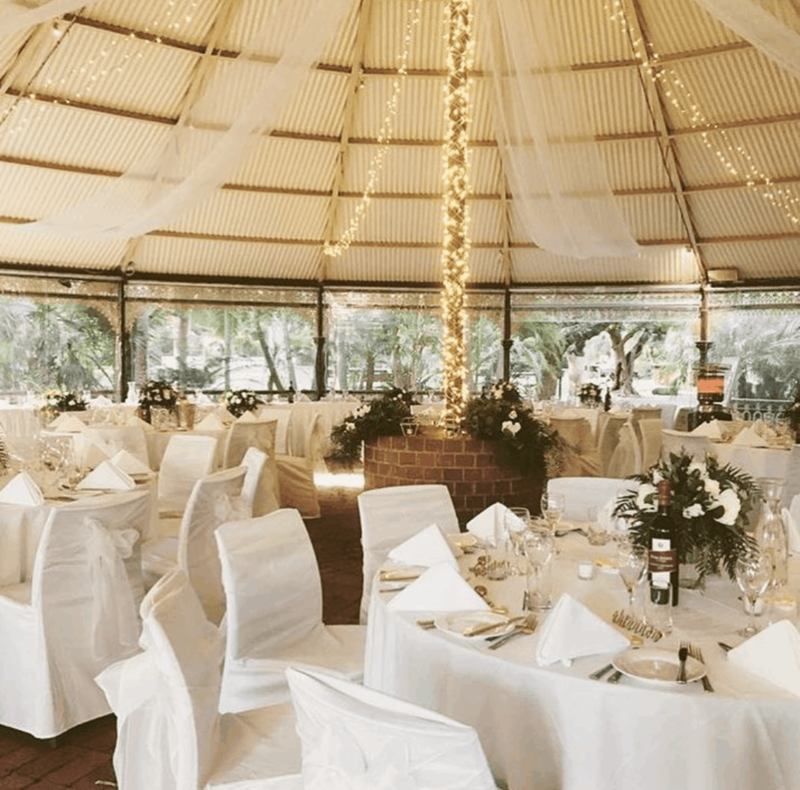 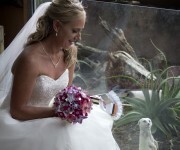 Click here for more information on weddings at Monarto Zoo. 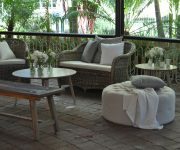 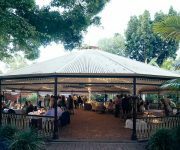 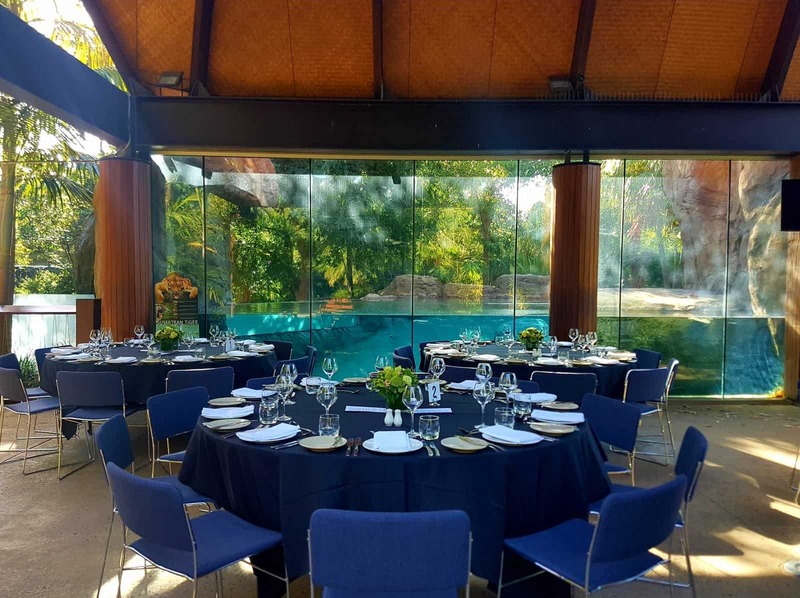 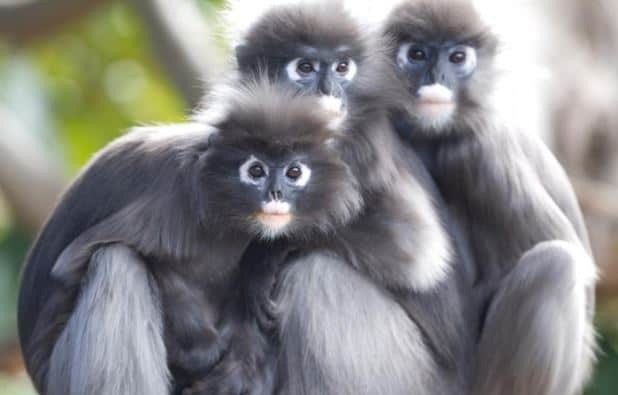 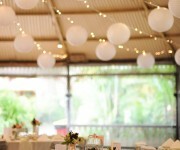 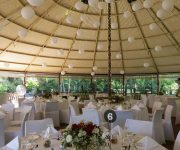 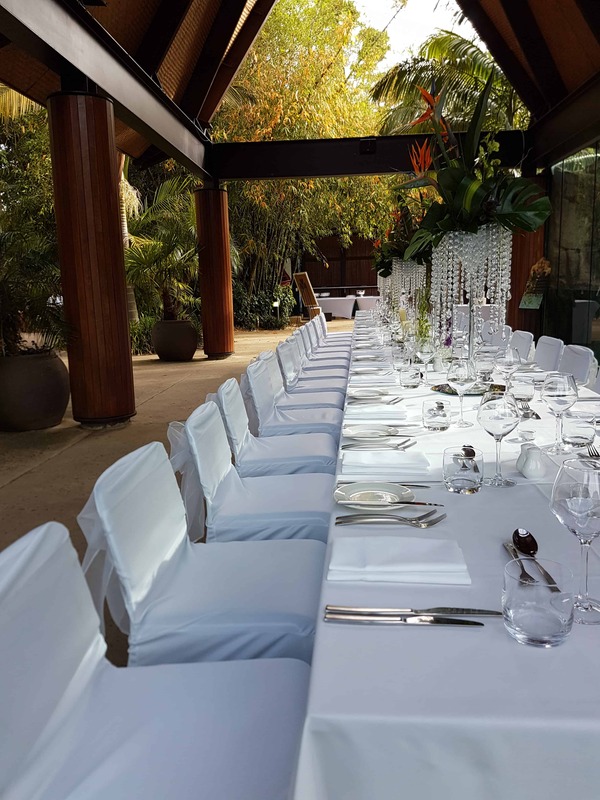 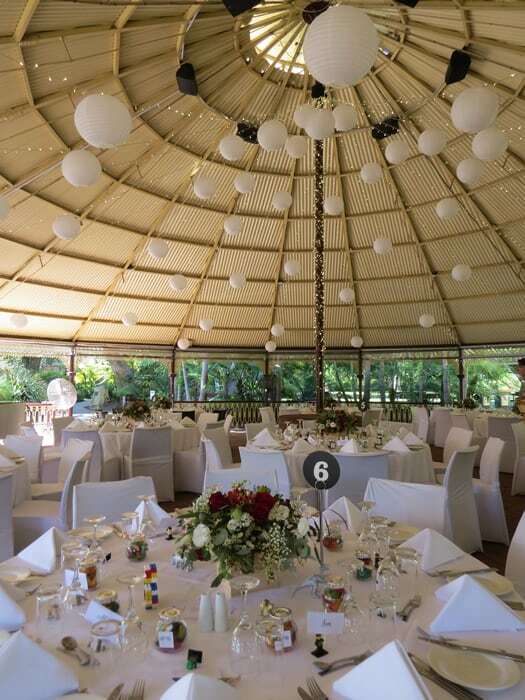 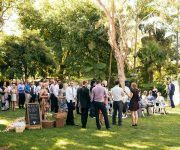 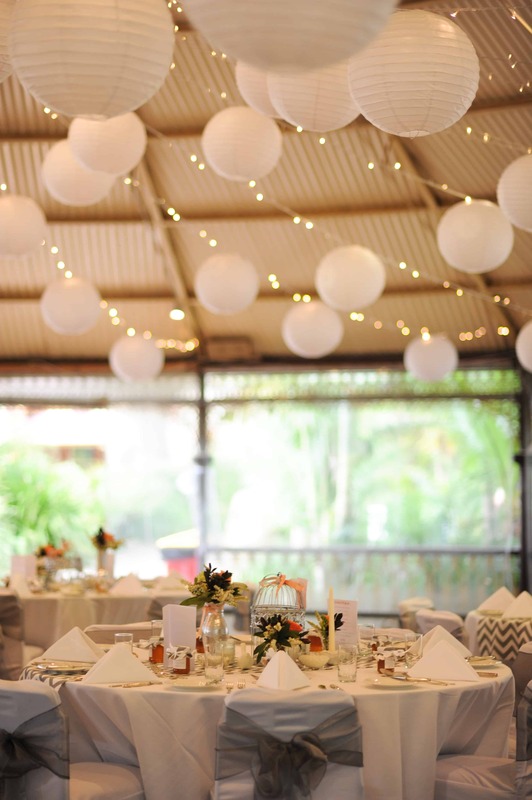 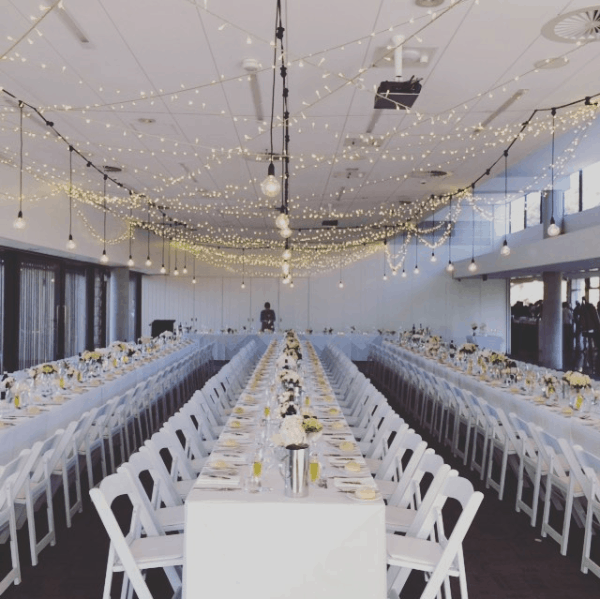 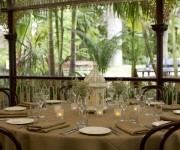 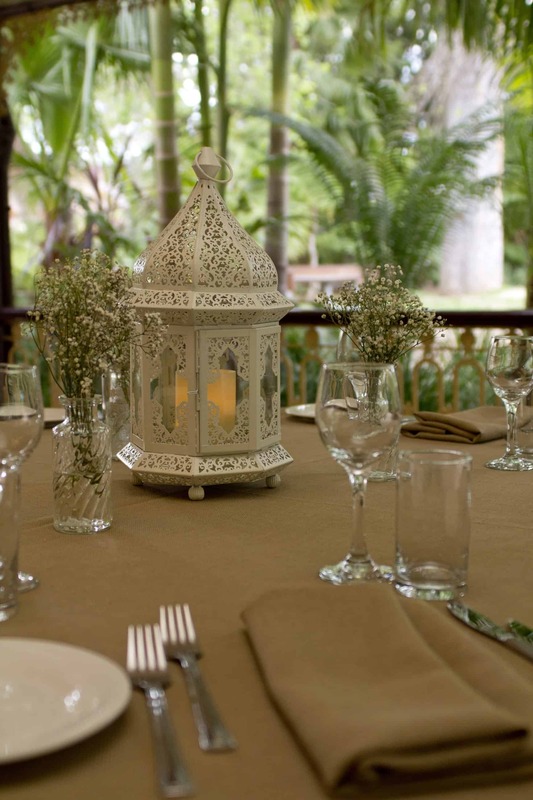 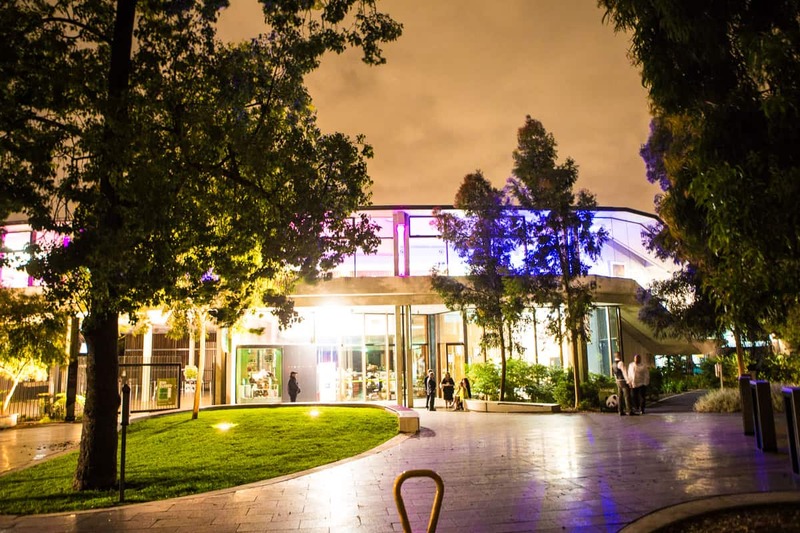 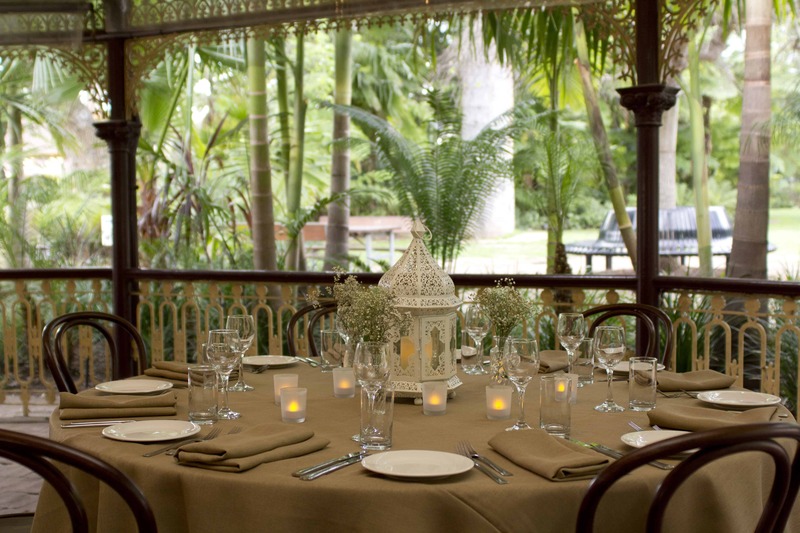 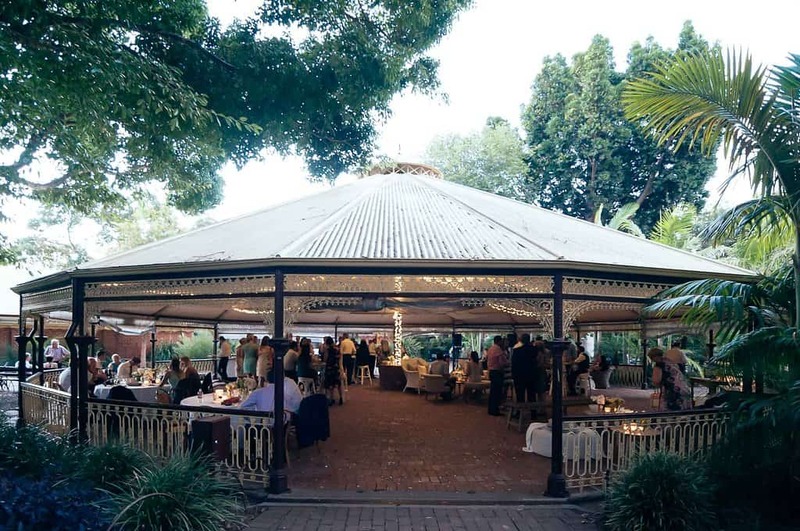 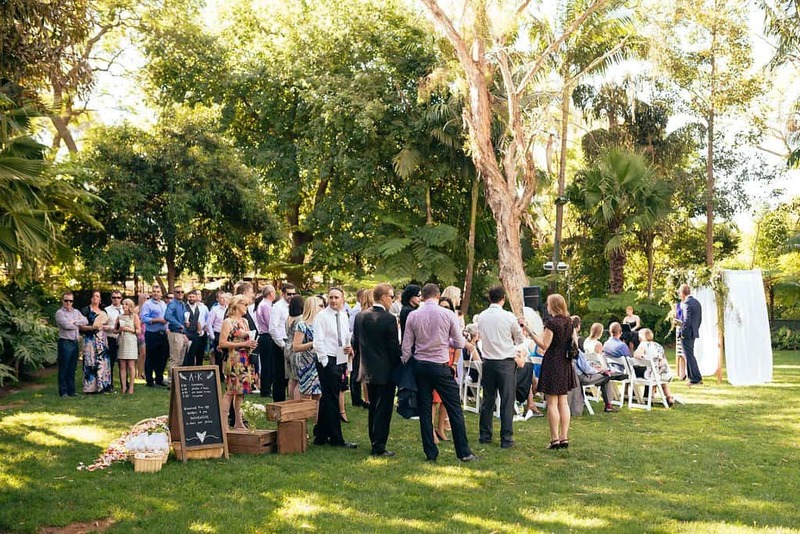 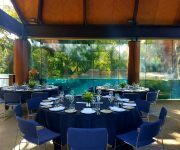 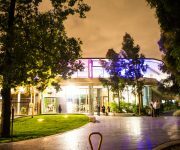 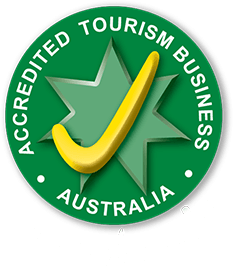 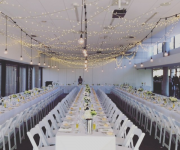 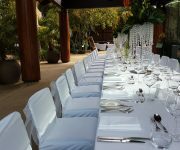 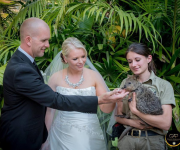 Catering is available through the Adelaide Zoo’s onsite caterers at an additional cost. 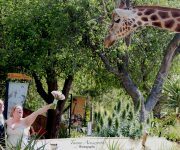 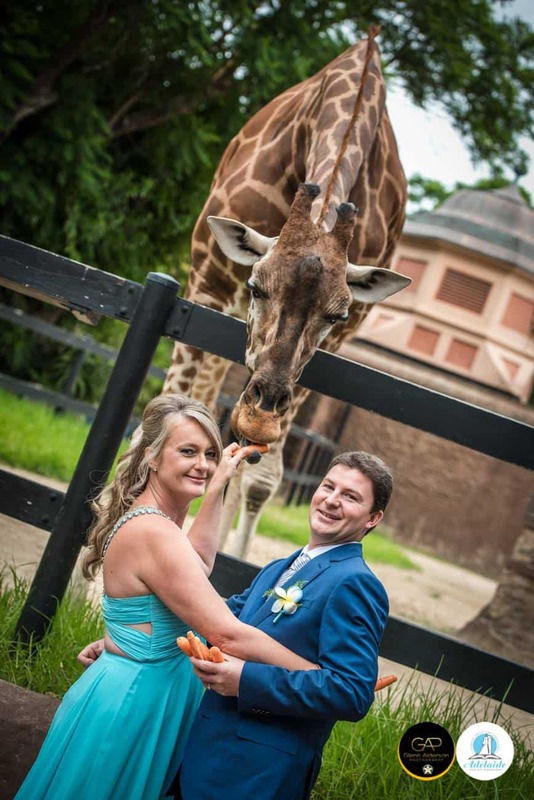 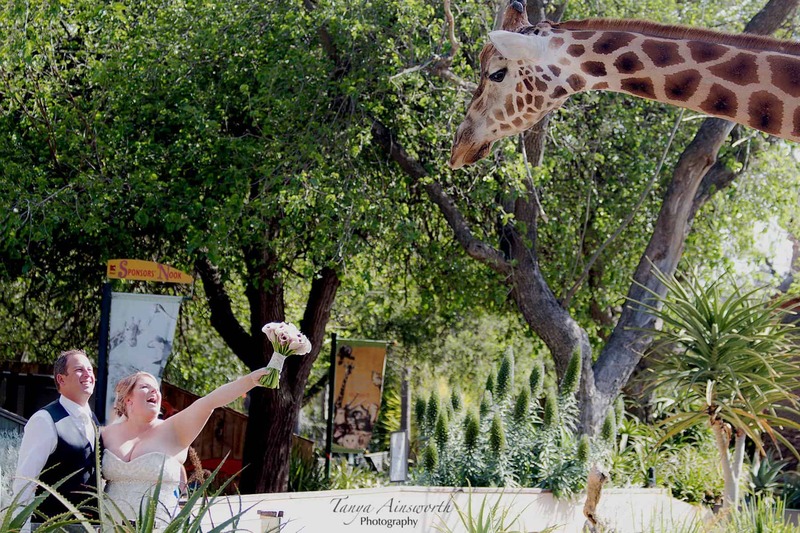 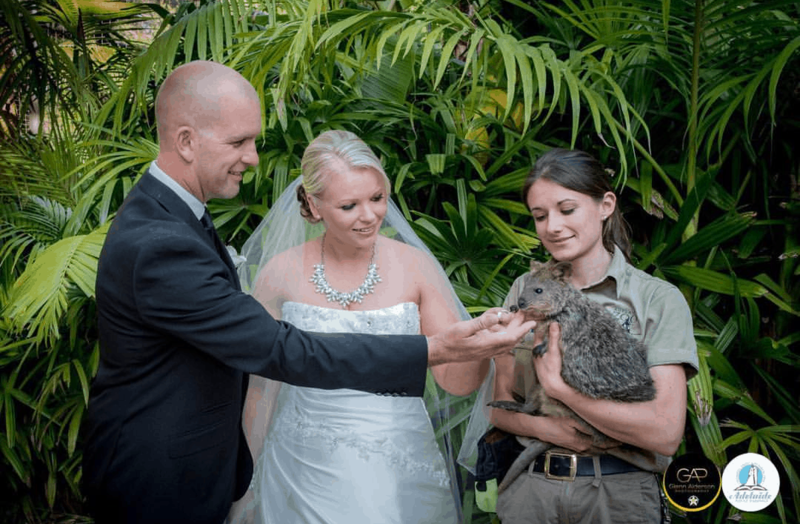 Our animal experiences are sure to thrill your guests between the ceremony and the reception.